Almost everyone dreams one day of approaching the highest peak in the world. Some imagine themselves climbing the peak when others prefer to contemplate his majesty from below. Every year, trekkers from all over the world come to Nepal to hike into the Everest region, the most popular trekking area in the country. The BBC inscribed this circuit in its list of 50 places to see before dying. And the only way to understand why, is to go there ! 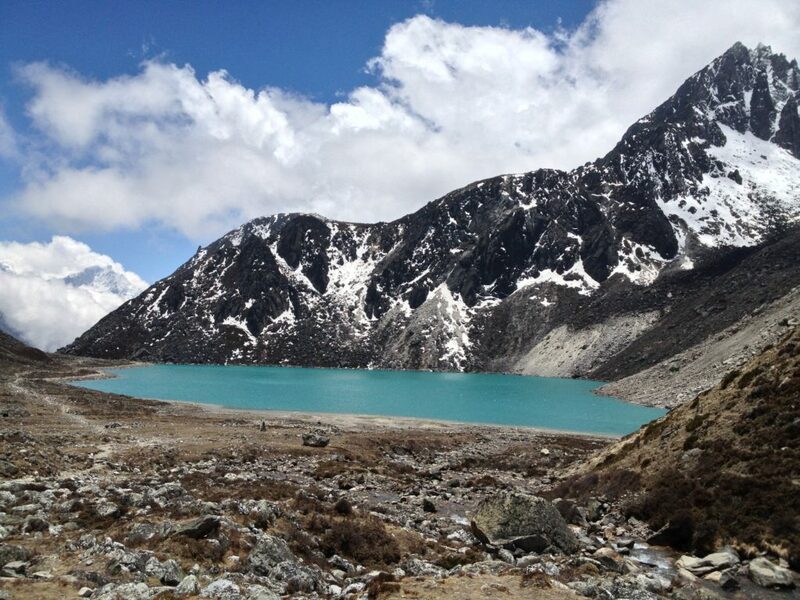 The Adventure Tour Nepal team has planned this trek for those who love nature and adventure. This does not mean that we do not encourage others to trek in this area :). The level of difficulty is considered to be average, even difficult due to altitude. Any person in good physical condition can make this trek, feasible solo with a guide or within a group. 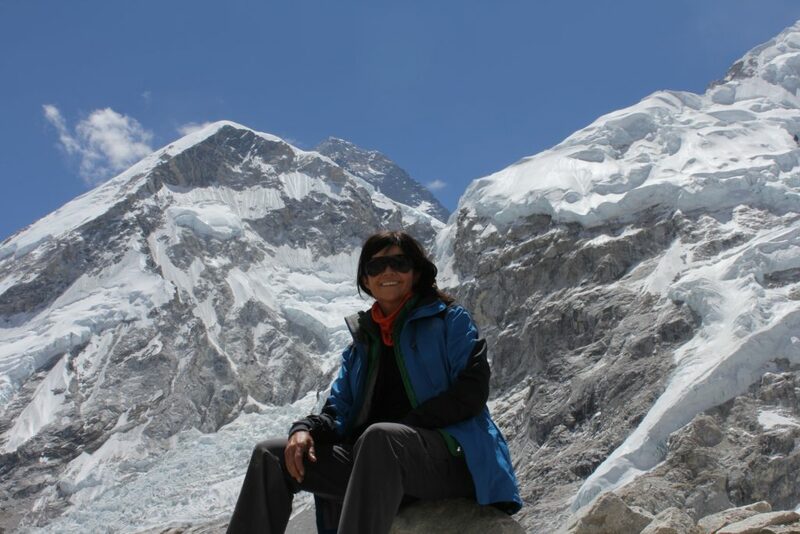 During this trek, you will see the highest peaks in the world: Mt Everest, Mt Makalu, Mt Lhotse and many others. You will cross vast areas of dense forests with varied wildlife and flora. 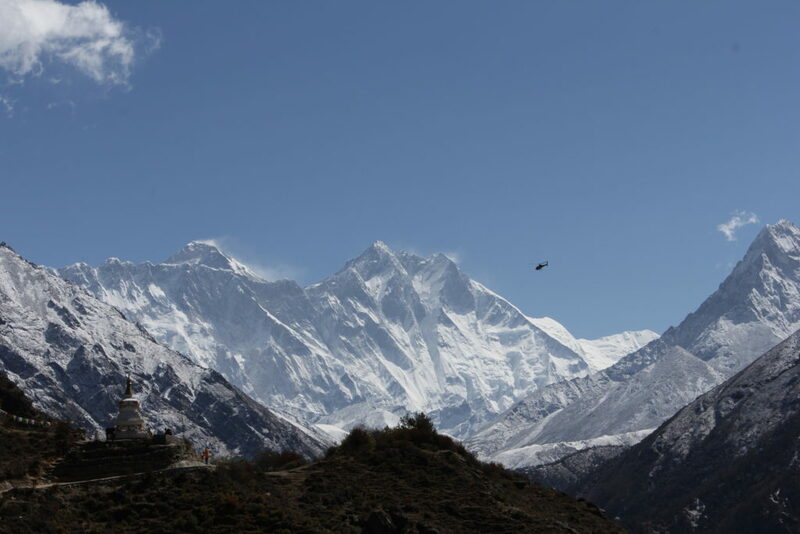 But above all, you will be amazed after reaching the base camp at the sight of the highest peak in the world. Arrival, transfer to your hotel and welcome dinner. Flight to Lukla and trek until Phakding (2610m). Trek until Namche Bazaar (3440m, 6 hrs). Namche Bazar - Tenboche (3870m). Lobuche - Gorak Sherp (5170m)- Everest base camp (5364m) - Gorak Sherp (8-9 hrs). 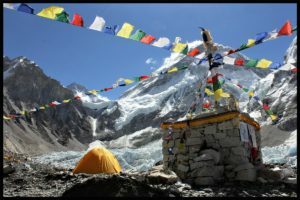 Gorak Sherp - Kala Patthar - Pheriche. Pheriche - Phangboche - Tenboche - Namche Bazzar (3440m). Namche Bazaar - Lukla (2800m). Starting from 1377 US$ per person. All airport and hotel transfers. Three nights in a 4-stars hotel in Kathmandu with breakfast. A full day sightseeing tour in Kathmandu valley including tour guide and entrance fees. Kathmandu-Lukla-Kathmandu flight and airport departure taxes. 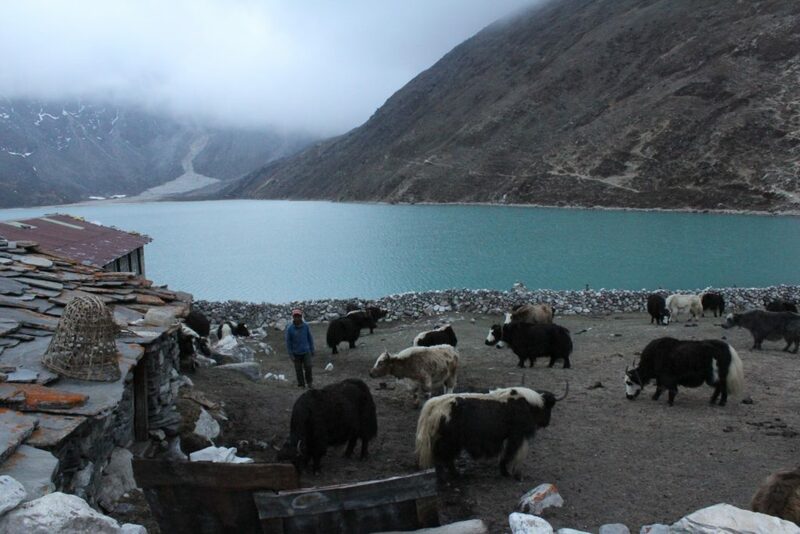 An experienced english-speaking trek leader (trekking guide), assistant trek leader (4 trekkers : 1 assistant guide) and Sherpa porters to carry luggage (2 trekkers : 1 porter) including their salary, insurance, equipment, flight, food and lodging. All necessary paper work and permits (National park permit, TIMS ).